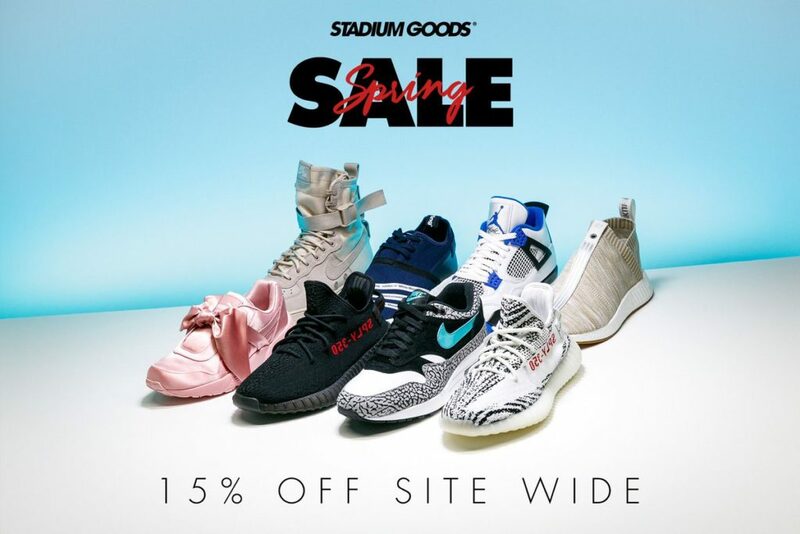 If you’re striking out and thinking about copping anything from Atmos to Yeezys, you can avoid stressing about fakes and get 15% off at Stadium Goods. This 1 day sale ends tonight. 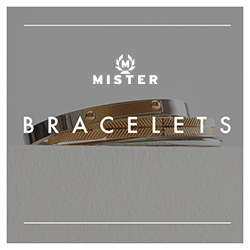 Discount is automatic, no code necessary. ASICS Gel-Lyte V for UNDER $17!! !